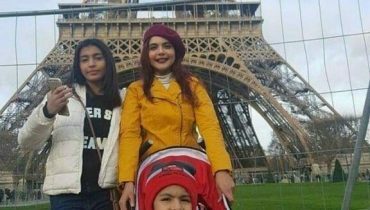 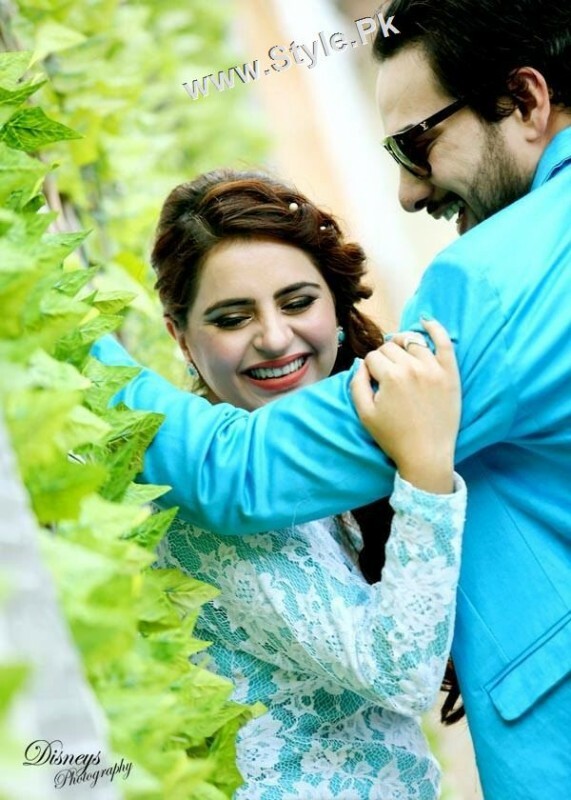 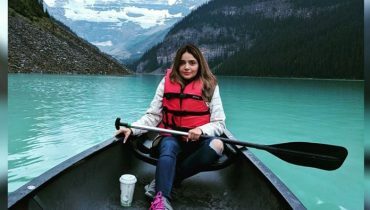 Fatima Effendi and Kanwar Arsalan are famous Pakistani Celebrities who are married to each other. 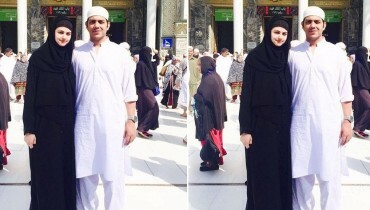 Their marriage was love based and that love was from Kanwar’s wife. 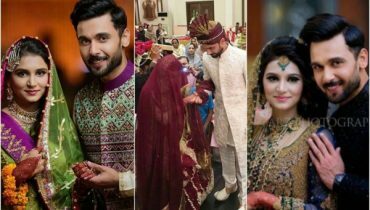 He insisted Fatima’s mother to accept the proposal. 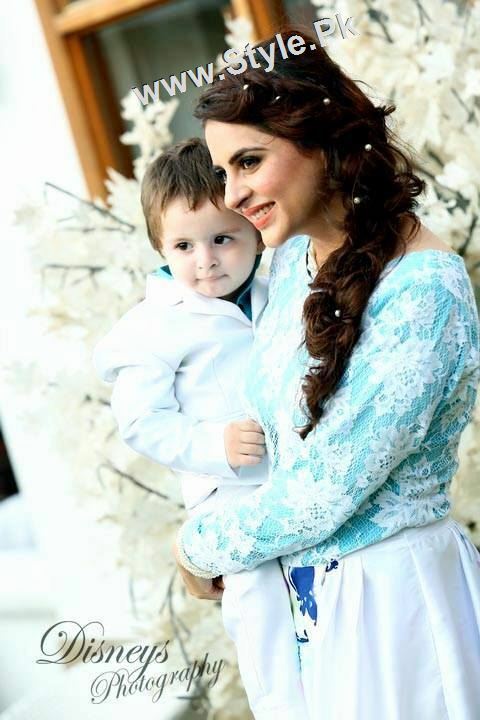 Both of them have a little cute son. 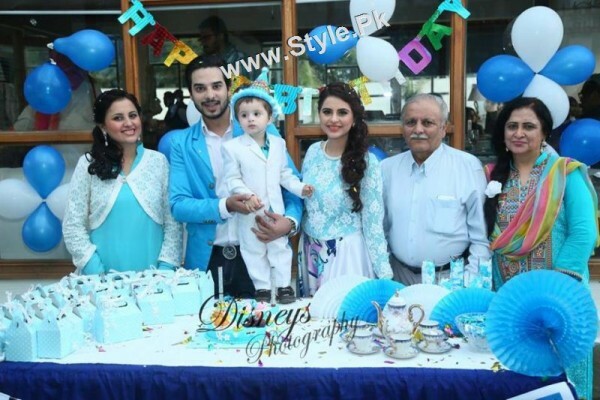 It was 2nd birthday of their son. 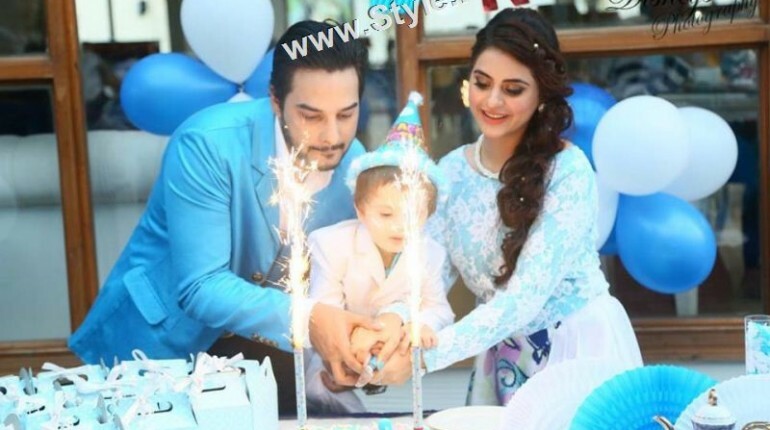 They Celebrated it with great joy. 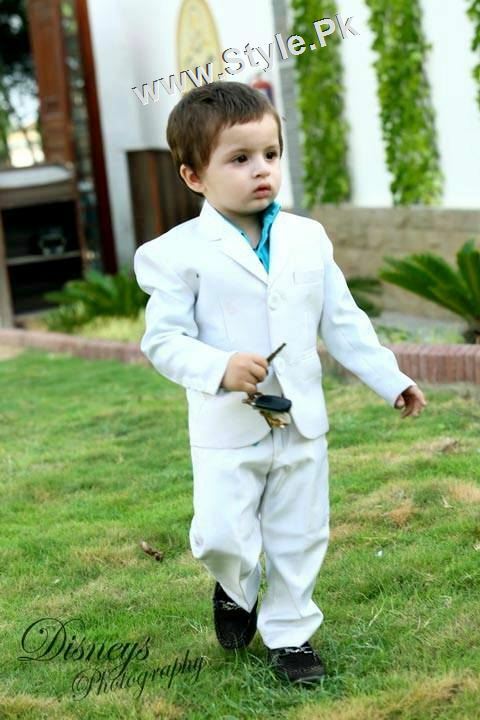 It was a big event. 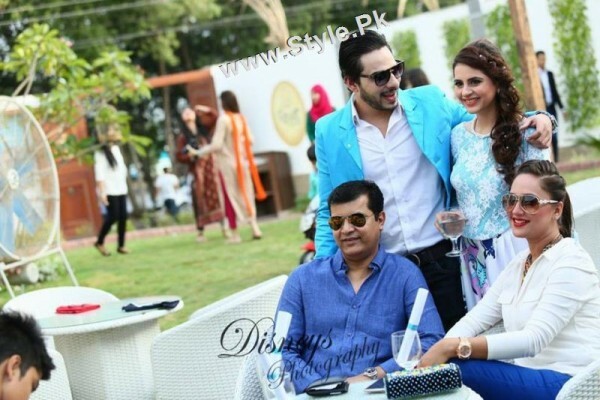 Many Celebrities and close friends were part of the event. 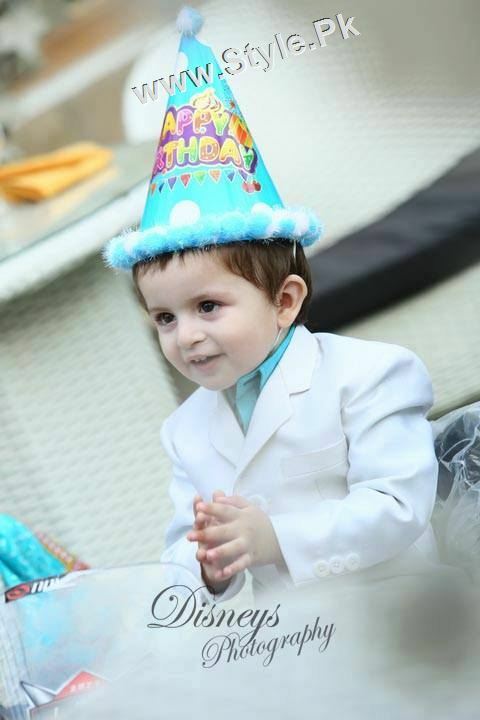 The theme of party was Disney. 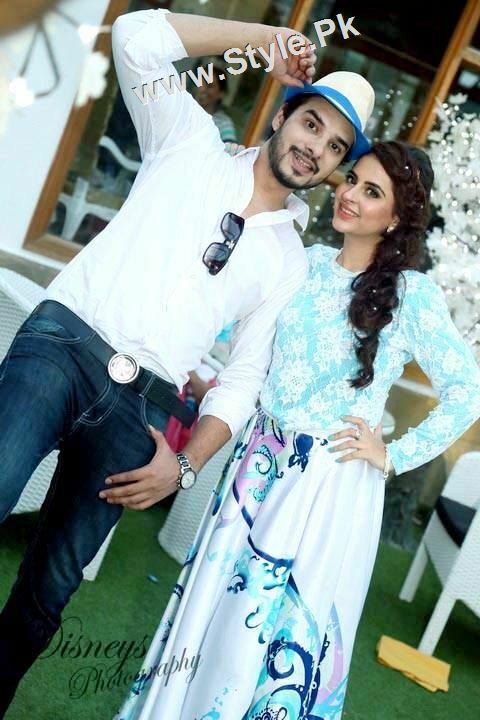 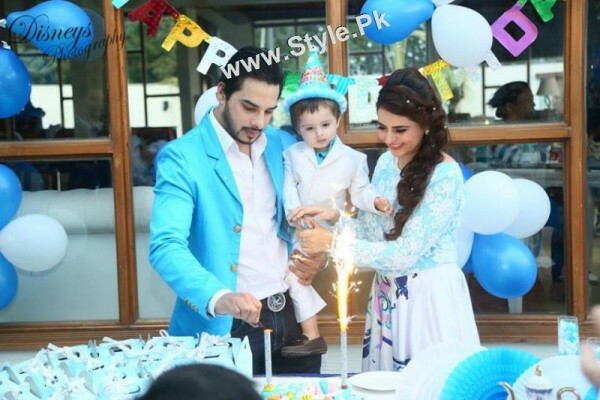 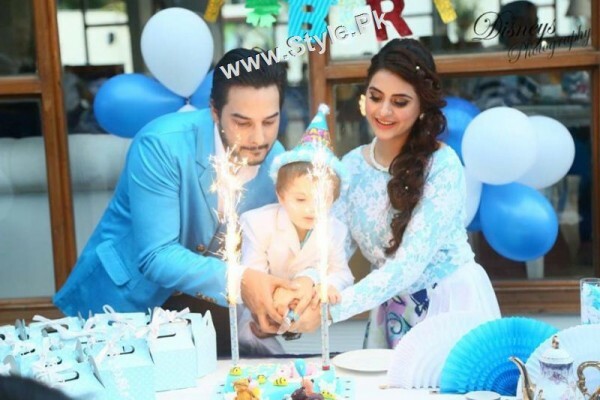 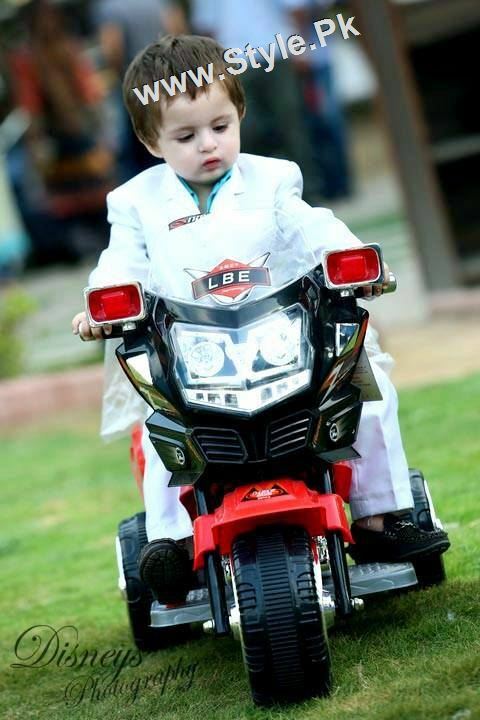 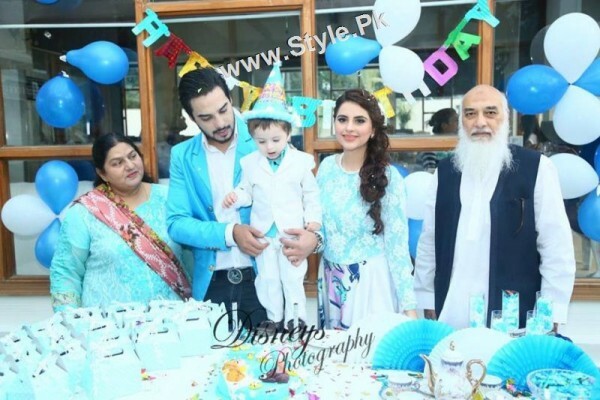 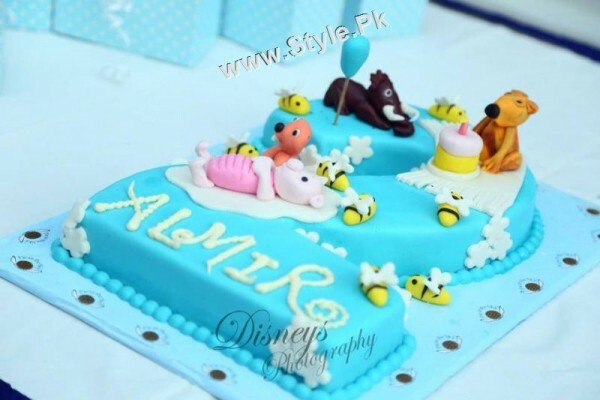 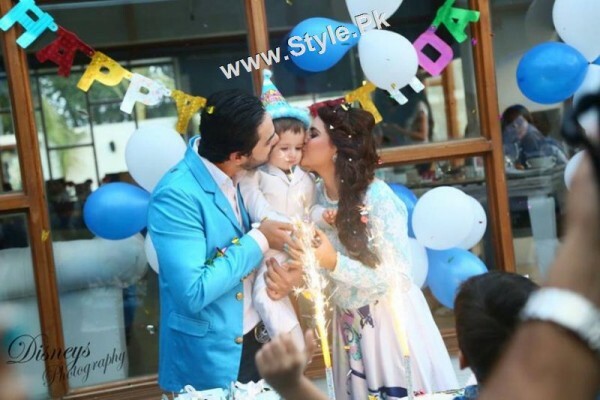 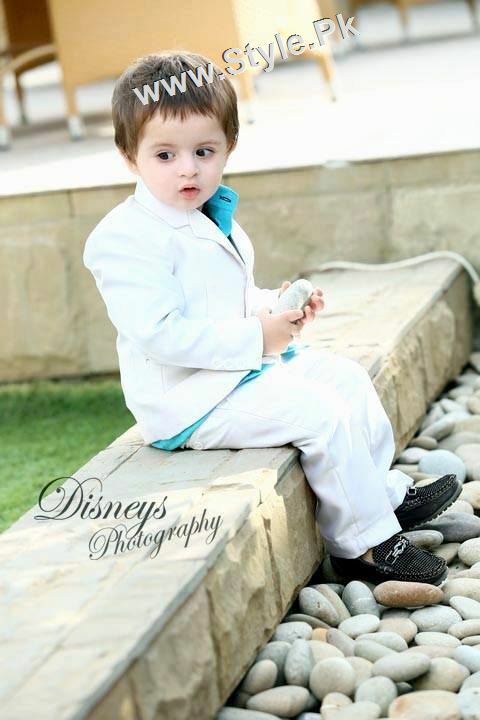 Here we have pictures of Birthday Celebrations of Fatima Effendi and Kanwar Arsalan’s son. 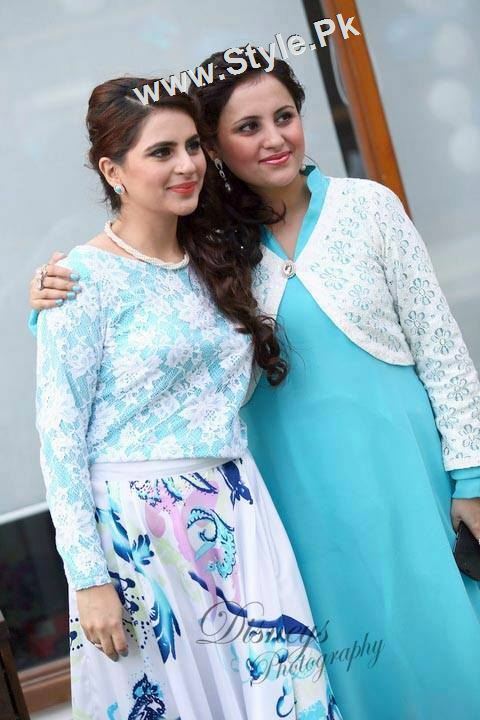 Have a look to them.